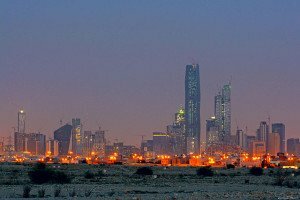 The strong market and the dangerous climate bring a dilemma to those doing business in Saudi Arabia. Saudi Arabia is a large export market for the United States and other countries, and its economy is diversifying. Its IT market alone is estimated to be worth $4.6 billion (USD). Saudi Arabian infrastructure projects such as the North-South railway and the Saudi Land Bridge are worth another $30 billion in potential contracts. Saudi Arabia’s healthcare market is also large and potentially lucrative to external firms. At the same time, Americans and Westerners in general have valid concerns about traveling to Saudi Arabia. In fact, the U.S. Department of State urges US citizens to carefully consider the risks due to security threats, previous attacks, and violence near the Yemen border. The strong market and the dangerous climate bring a dilemma to those doing business in Saudi Arabia. Opportunity knocks, but it’s not necessarily safe to answer the door. And if you happen to be a female business professional, traveling to Saudi Arabia could also mean being treated differently. International conference calls allow you to communicate with associates, business partners, and customers in Saudi Arabia without having to step foot in the country. When you hold a Saudi Arabia conference call, you can discuss business without having to be concerned about your personal security or acceptable attire. Even during times of political stability, holding international conference calls is a smart and practical choice. 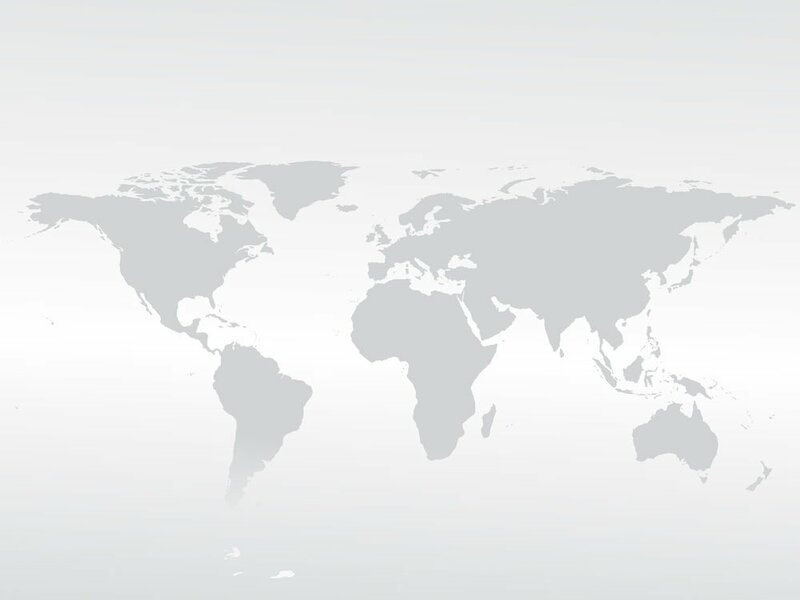 With an international conference call, you can have callers from around the world join together to discuss any number of topics without requiring anyone to travel. The cost of hosting an international conference call in Saudi Arabia is small compared to travel costs. Imagine flying just five executives from the US to Saudi Arabia for a meeting. Not only do you have airfare times five, you also need to pay for hotels, meals, and local transportation. You may even need to rent a conference room to hold your in-person meeting. Your in-person meeting could easily cost tens of thousands of dollars. In contrast, hosting a global conference call with Saudi Arabia is much cheaper. To connect USA participants, it would cost less than 3 cents per person per minute using our current rates. To connect Saudi Arabia participants, you could choose either a toll free or dial out option which are currently just 68 cents and 19 cents per person per minute. The chairperson is located in the U.S.
Hosting Saudi Arabia international conference calls also allows for instant communications, something you can’t achieve with in-person conferences. If you have a crisis or need to coordinate a new initiative, you need to communicate sooner rather than later, and an international conference allows for that. Are you doing business with Saudi Arabia, or thinking of it? How do you use international conferencing?